As people spend more and more time (before, during and after working hours) on the internet, digital marketing had become the key factor in business growth whether it is a B2B, B2C or both. 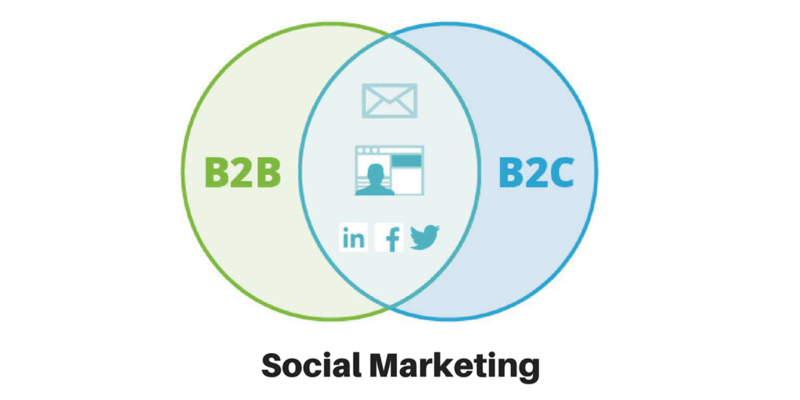 In this article, I will point out the key differences and similarities between B2B and B2C, then show you how to keep your digital marketing campaign effective by focusing on the things that really matter. Let's get started. First, let’s cover a few key differences and similarities for Business to Business (B2B) and Business to Consumer (B2C) companies. B2B and B2C companies differ in the type of customers they serve. B2B companies conduct business with other businesses, and B2C companies conduct business with consumers. 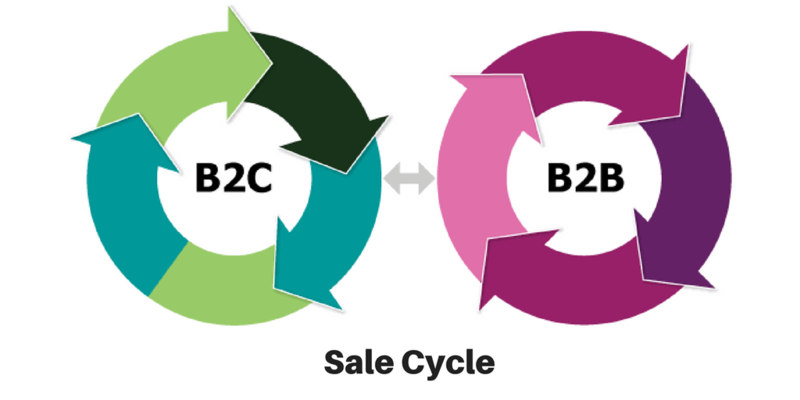 The sales cycles in B2B tend to take longer than that of B2C and usually involve larger transactions than that of B2C. With B2B, it often involves more than one person signing off on the purchase order, whereas with B2C there is usually one person making the final purchasing decision. B2B businesses tend to have a much smaller customer volume than that of the B2C. Also, the retention rate for B2B customers is usually higher than that of B2C because of high switching costs. For an example: If a magazine agency has been ordering printed materials from a local print shop for quite a while, it might cost them more to switch to a new provider. It takes considerable time and effort to change to new processes and much more communication in both directions to learn and explain procedures and priorities. On the other hand, customers buying from B2C businesses typically have a very low switching cost and tend to quickly switch providers based on price or convenience. For example: customers would buy printing paper from Walmart, Office Depot or Staples, etc. whichever offered a better deal or closer to where they’re living. 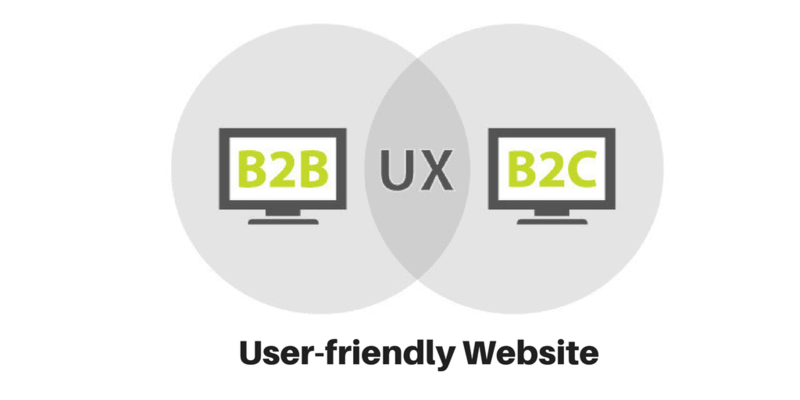 Customers of both B2B and B2C expect their providers to have a professional business website. Customers of both B2B and B2C would share their experience about the products and services through online reviews and social media. In B2B situations, we are still dealing with people behind the organizations, just like we do in B2C purchasing experiences. Given the similarities and differences between B2B and B2C, here are 5 important practices you can start using today to generate real results. First, you need to build profiles of your target customers at a buyer persona level. If there are influencers who might greatly affect the outcome of the final decision, make a list about each of them as well. Here’s an example for a B2B business: A CEO of a small business often makes the final purchasing decision, but his chief operation officer (COO) often conducts most of the communication and influences the decision. In this case, you might want to factor in the buyer personas of both the CEO and the COO in your marketing messages. And here’s an example for B2C: If you sell bicycles to teenagers under the age of 15, your buyer persona group will most likely be the parents or grandparents. Since the teenagers are the end users of your products and often influence your buyers’ purchasing decisions (their parents or grandparents), you should take them into consideration for an effective marketing message as well. Knowing each of your buyer persona groups well will help you produce the type of content that will most likely gain their interest and address their needs. With content growing exponentially on the web these days, your content will stand out if it is written from an understanding of the recipients’ needs and wants. You then promote that content online where your target audience hangs out. That strategy will get the attention of your audience in today’s noisy web environment (which is largely composed of average content). To learn more on how to profile your customers at the buyer persona level, I recommend the book called Buyer Personas written by Adele Revella. Second, assign the task of producing content to the team member who truly believes and lives your business values. Intelligent decision makers (especially B2B customers) can quickly tell whether your messages are authentic and knowledgeable. Besides, to gain your customers’ trust and maintain a successful business relationship with them through your content and dialogue, it’s important you place the right people behind this task. Even if your business is a B2C, never underestimate your customers’ intelligence. If your content is not what they expect, visitors will quickly click away. 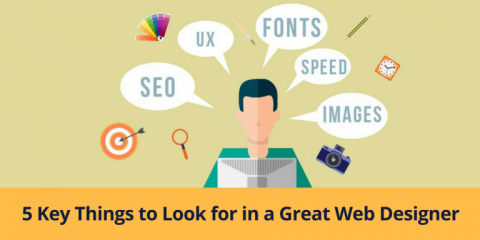 Although one click to exit your web page won’t seem to create much damage to your business, many clicks like that will hurt your website’s credibility with search engines. Today, you strive to get your website top ranking on Google.com and Bing.com when customers search for key phrases related to the products and services your business provides. With this in mind, one of the keys to content marketing success is to produce relevant and thoughtful content in the first place. Third, to amplify your customized content (to reach more of your buyer persona groups) you need to leverage the power of social media. I’m not saying you must be on every social media channel, but you should be on the ones your target customers on frequent. For B2B, I recommend starting out with these popular channels: LinkedIn, Twitter, Facebook, SlideShare, YouTube and Google+. Over time, as you track the response from each channel, you can narrow it down to the top 3–4 channels that generate the most results for you, and then focus only on them. From the shared experiences and research among the digital marketing community, LinkedIn, Twitter and Facebook are the top 3 social platforms for B2B marketing. 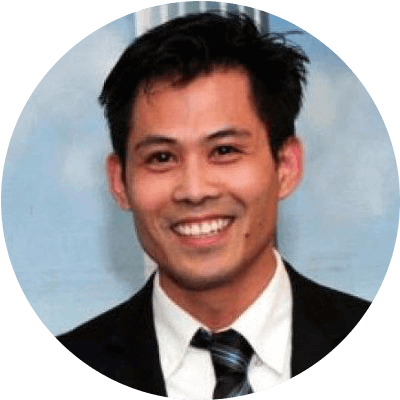 I listed LinkedIn first because several creditable research studies (and my own personal experience) have shown that LinkedIn is the best of the three for B2B marketing. 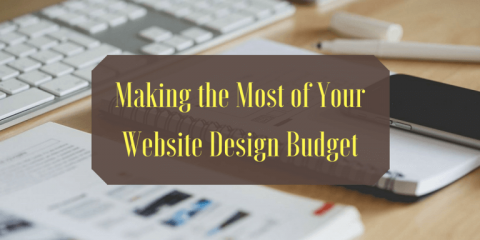 If your B2B business has a limited budget which can’t afford to run all six social web pages mentioned above at the same time, I recommend starting out with those three first. For B2C, you can start out with these channels: Facebook, Twitter, Instagram, Pinterest, LinkedIn and YouTube. Depending on your business type, audience and content, you will receive different responses via these social channels. But soon, you will learn which channels are worth your time and efforts. From my personal experience (and I believe many social marketers also agree that), Facebook and Twitter when combined usually have a 1+1 = 3+ social reach effect, especially in B2C marketing. And, if most of your customers are female, Pinterest would be a nice complement to Facebook and Twitter because Pinterest is a well-known platform for your female audience. Fourth, you need to establish a professional and user-friendly website. The days of just having your business listed in the Yellow Pages or a flyer website are gone. Customers judge your business by how well you present it through your website. If your website is outdated and/or not user friendly, potential customers will think you do not take your business seriously, thus any credibility you wish to gain from that first impression won’t materialize. Worse yet, Google is unable to accurately rank websites that are poorly optimized for its search engine and users. Together, these two things can hurt your digital marketing campaign and online exposure. Therefore, you should establish a professional website with thoughtful content and strategically position that content on your site for easy searching, responses and purchasing. For B2B, since your conversion process often takes a little longer because there may be multiple people involved in the final purchasing decision, you might want to customize and position your website content in a way that each key person (those who influence the final decision) can find your relevant information with ease. For B2C, your online customers are often sensitive to price comparisons, reviews and time factors. Thus, their decision to contact you or not can happen quickly. You might want to customize and position your content in a way that meets their expectations of a trusted provider. 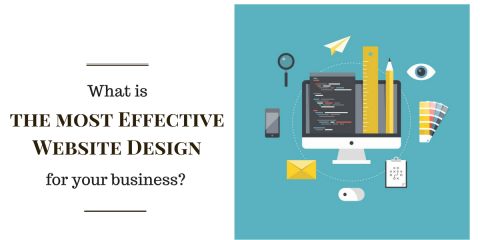 In other words, you need to establish an effective website, not just a nice-looking website. Fifth, “earn” as many complimentary online reviews from customers as possible because with voice-command searches now built into most smart-computing devices, it takes less than a minute for any customer to learn what others have to say about your business through Google Reviews, Social Media, etc. In fact, you should see online reviews as one of the key factors potential customers use to decide on a future provider. One great example of a business that thrives on customers’ reviews is Amazon.com. Just search for any product on Amazon.com and you will see how customers voiced their experience for that product. Even though many of the things Amazon sells online were from third party suppliers, by having a location where customers can voice their experience, Amazon gains the trust of potential customers who want to hear their peers’ opinions about a product before finalizing their purchasing decision. In fact, the impact of online reviews now runs parallel with the transaction value of the product or service being sold. This means that the higher the transaction value of a product or service, the more likely customers will search for other customers’ reviews before deciding to buy. For example, if someone wants to buy a $10 disposable camera, s/he will go to Walgreens or Walmart to get one without much research. However, if the same person wants to buy a DSLR camera at BestBuy.com ($500 or more in transaction value), then s/he will most likely look for online reviews about that product. Therefore, you should keep earning and building great online reviews for your business to significantly increase the chances that potential customers will consider you in their selection process. 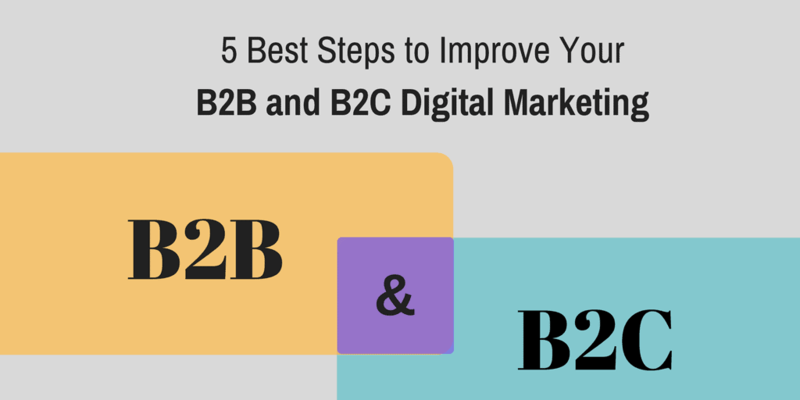 Overall, it’s good to review the key differences and similarities between B2B and B2C from a digital marketer’s point of view, and it’s great to learn these 5 most important things you can do to generate positive results. I hope you find this article helpful. If you do, please share it with others who you think will also benefit from it. Thank you! Arm Your Website With Captivating Content! What is the most Effective Website Design for My Business?